Due to its strong customizability and high efficiency, 3D printing has been adopted by companies in 3D modeling, mold design, and machining industries. 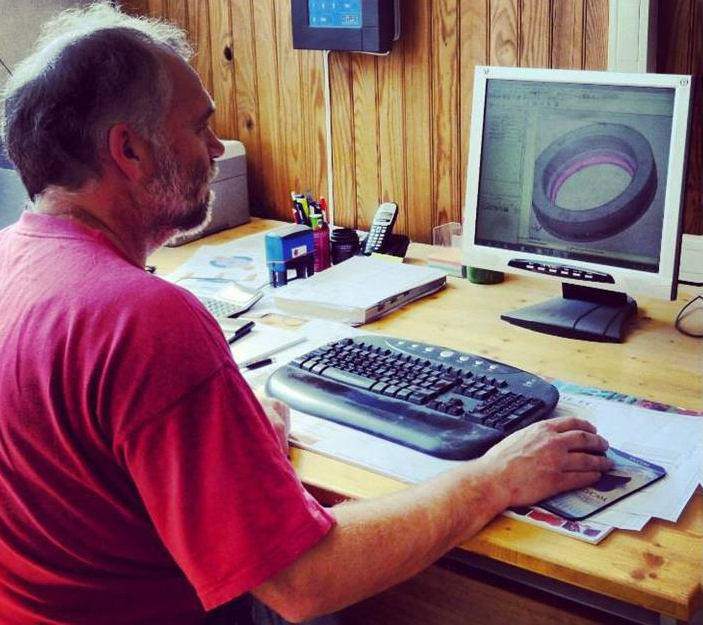 ZW3D has enabled its latest version to help designers work more easily and seamlessly with 3D printers. 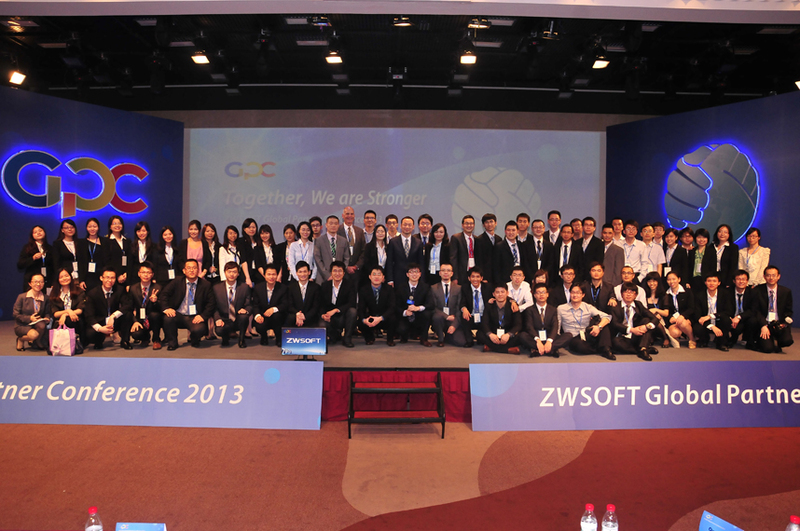 ZWSOFT has successfully concluded its 2013 Global Partner Conference. 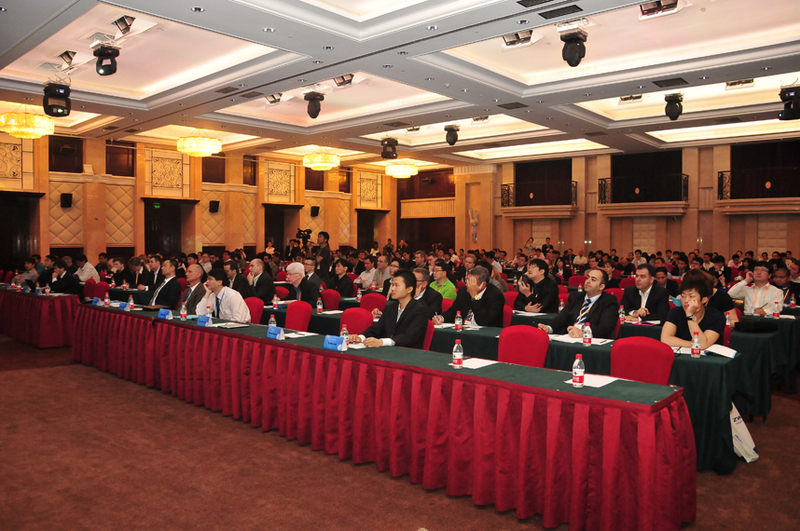 During the four-day conference, ZWSOFT displayed the latest development of its products and exchanged ideas on product development and user care with its global expert partners. 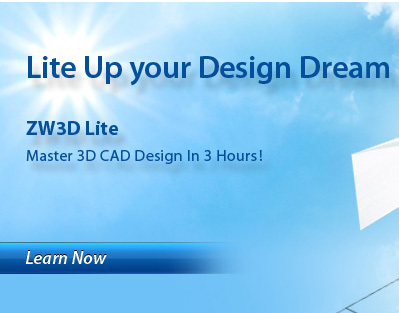 ZW3D Lite aims to provide designers one more choice to enjoy an efficient and simplified design experience at the best price. As entry-level 3D design software, it is affordable, easy-to-use, and amazingly, it allows beginners to master 3D in 3 hours. GPC 2013 concluded satisfactorily in applauses and cheers. Behind the curtain, there is more than 100 ZWSOFT young staff, who have worked tirelessly for over 3 months and put together their minds to ensure the success of the conference. 3D printing is growing in popularity in recent years, particularly in the mass customization fields. 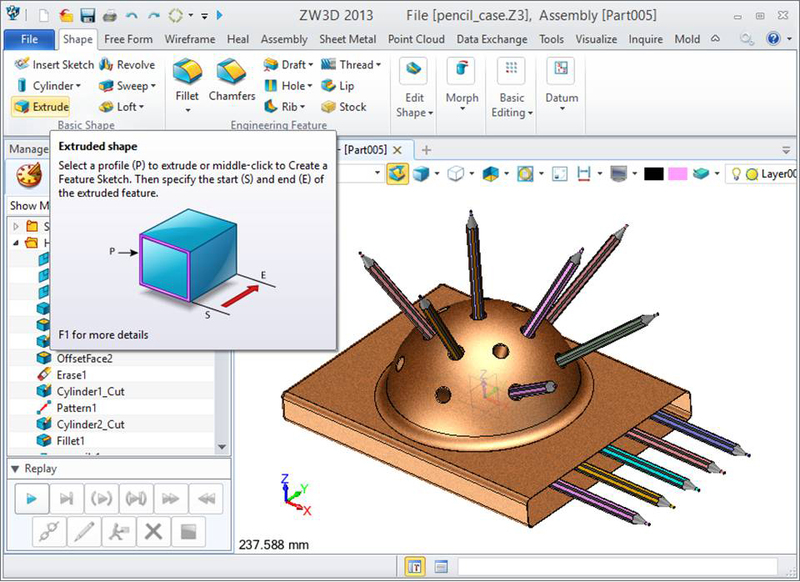 Coupled with ZW3D, customers can turn their unique ideas, such as a case for a smart phone, custom toys, jewelries or whatever is needed, into products. 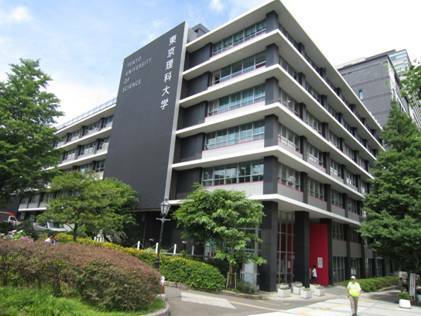 ZW3D, the cost-effective CAD/CAM solution of ZWSOFT, has been applied in many high schools, universities and educational institutions, helping the next generation become capable of and interested in 3D modeling, molding and machining design. 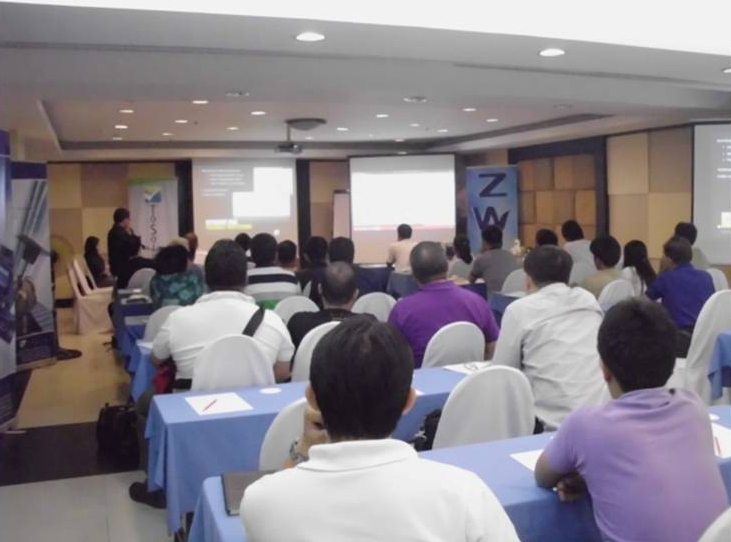 ToSolve, Inc. the value added reseller of ZW3D in the Philippines, officially launched ZW3D 2013 at New Horizon Hotel- Paris & Madrid Hall at May 7, 2013. 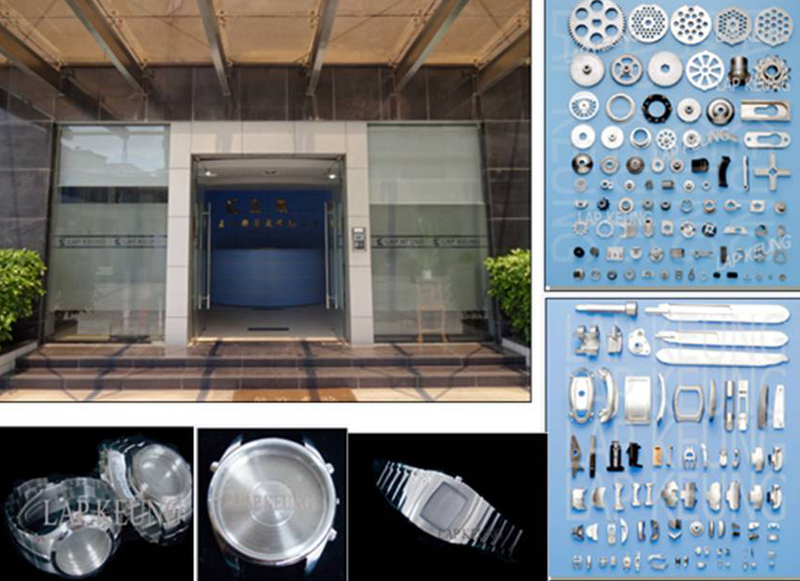 ZW3D, cost-effective CAD/CAM solution of ZWSOFT, was selected by Lap Keung for better luxury designs, to realize a remarkable leap from 2D drafting to 3D modeling. CONCEPT NUM has selected ZW3D Premium because of its capabilities in format compatibility and machining tool path, as well as its favorable price. 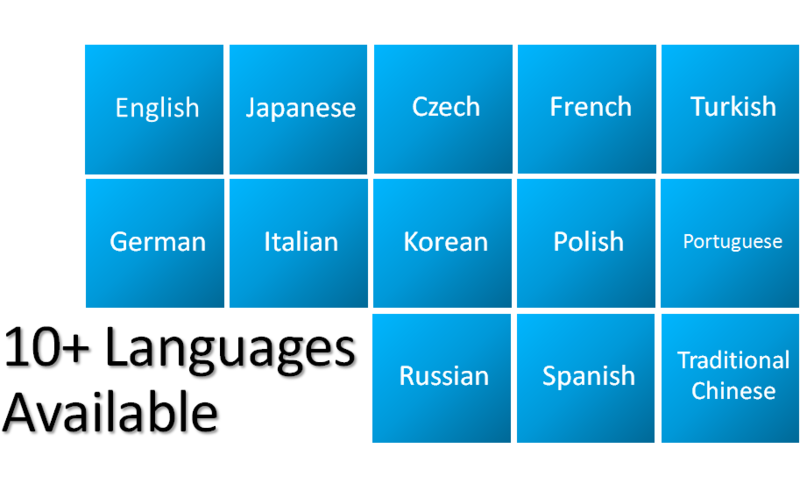 ZWSOFT has just announced that ZW3D 2013 Student Version is now available in more than 10 languages including English, Japanese, Spanish, Italian, Portuguese and German.